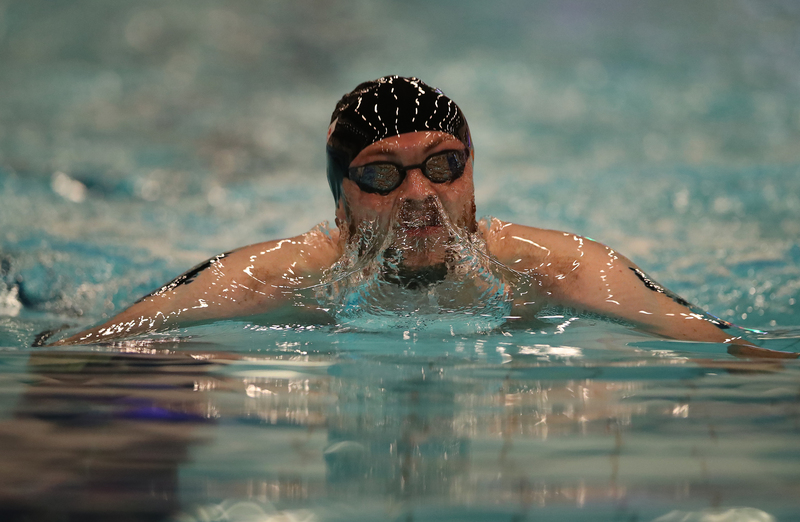 Hannah Miley will be a part of the LEN European Short Course Championships 2019 in Glasgow later this year - whether she's picked to be in the pool for Team GB or is in the crowd cheering them on. 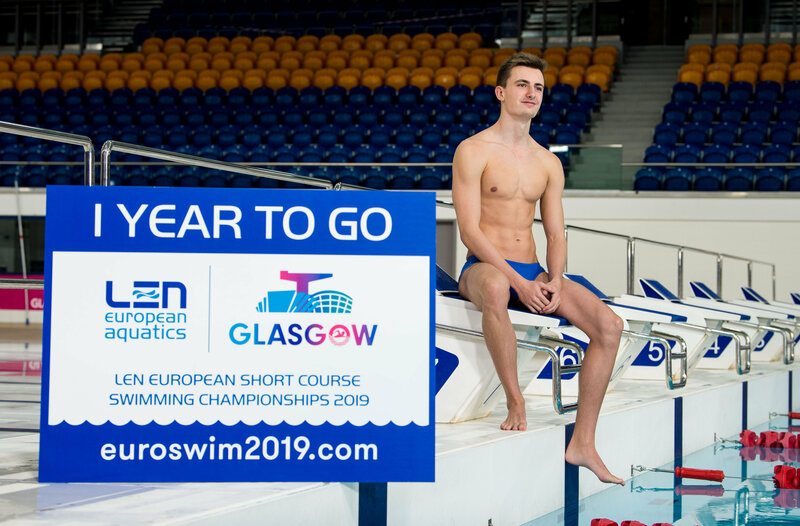 THE countdown is on to another top sporting event heading for Glasgow. 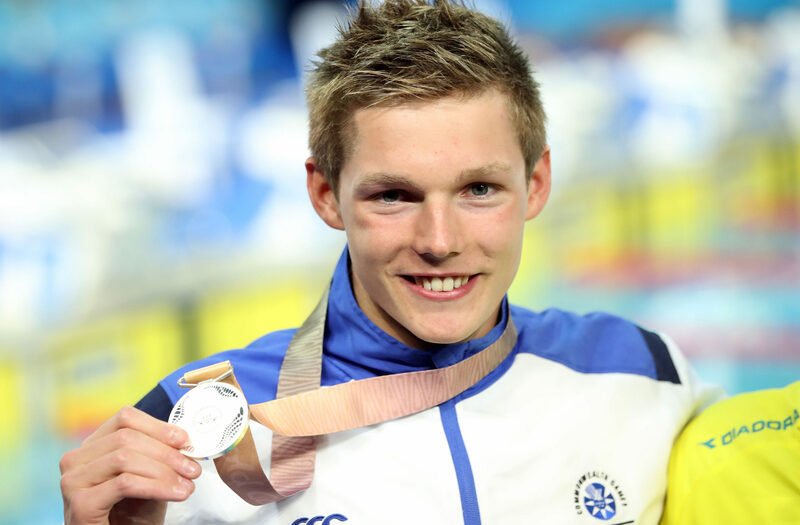 DUNCAN SCOTT is ready to submerge his brain in his degree to help propel him to Olympic success. 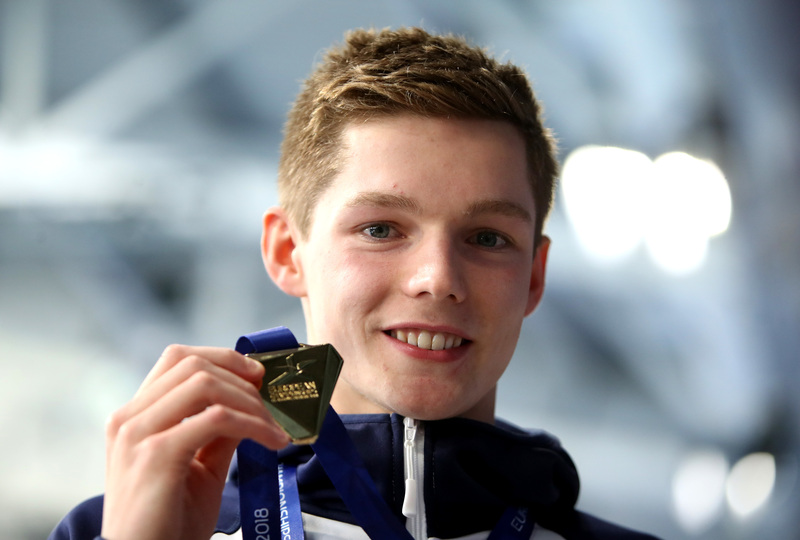 SCOTS swimmer Duncan Scott's medal collection is growing and growing, having scooped a few more at the Glasgow 2018 European Championships. 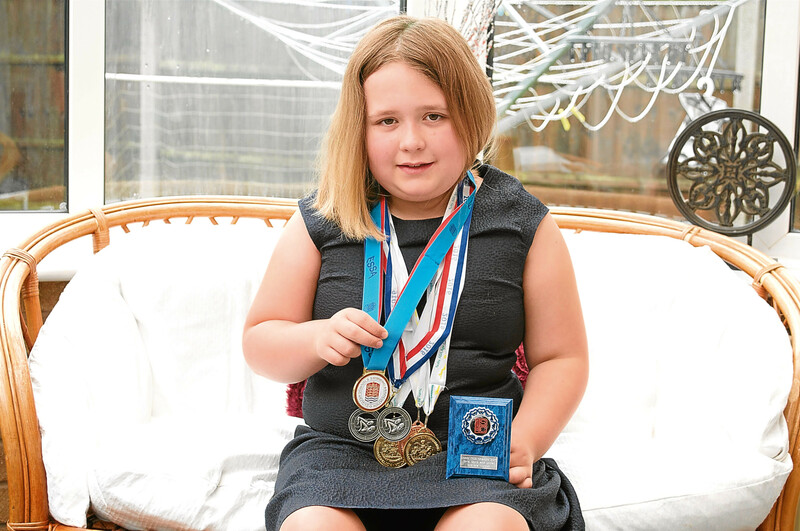 ISLA GORDON was glued to the swimming at the Commonwealths. 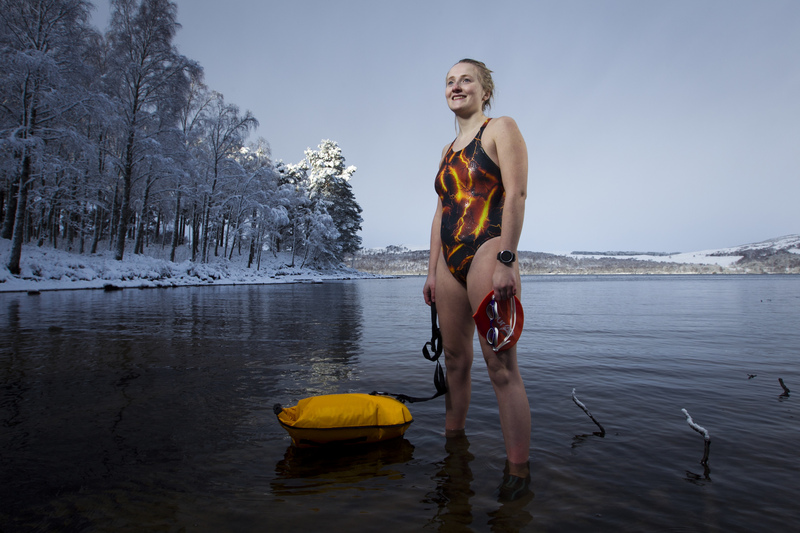 WILD swimming leaves Laura Ormiston chilled but thrilled. 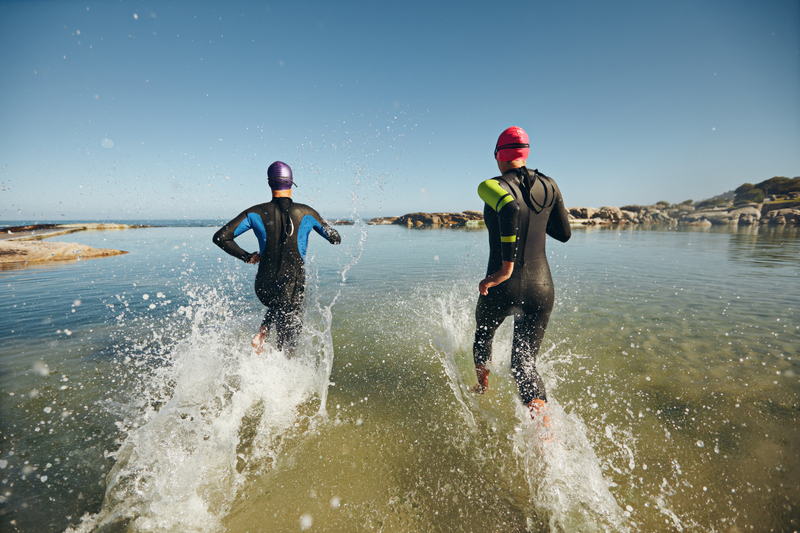 Splishin’ and a-splashin’… Would you try open water swimming? 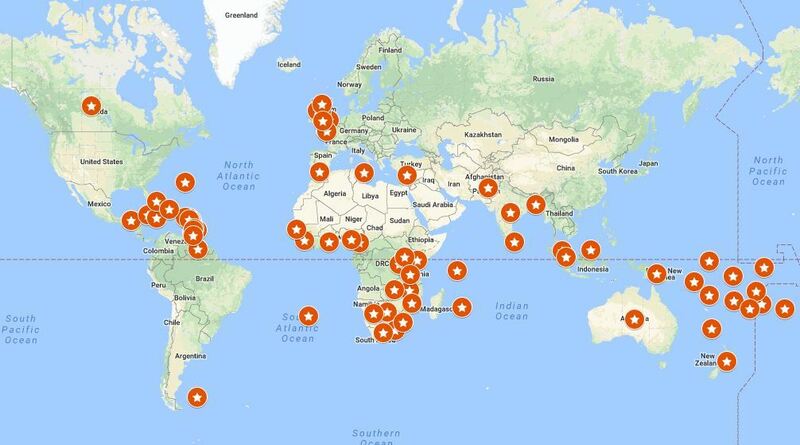 WITH the prospect of Brexit sending holiday prices sky-high, it is no surprise that holidaymakers are giving in to the lure of staycations.